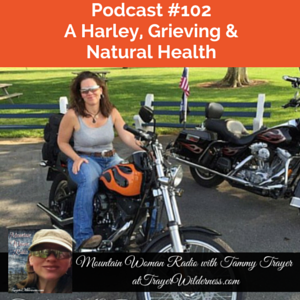 June 3rd, 2015: In today’s show I discuss grieving for a loved one, a blessing of a Harley and Natural Health. 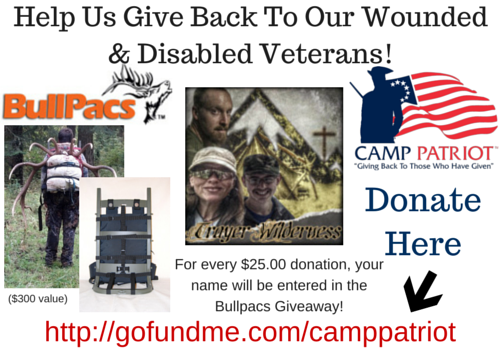 I spoke about the Grief Share emails to which you can subscribe here. To learn more about Essential Oils you can email me directly at oils@trayerwilderness.com or join my newsletter.